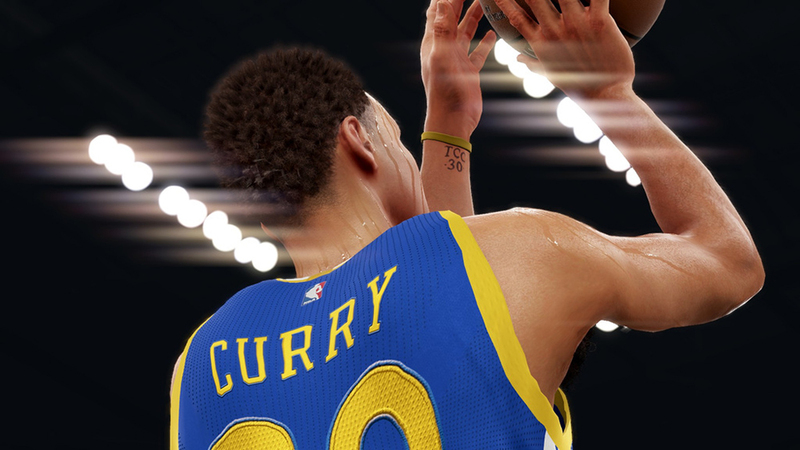 A new update is now available for the PC version of NBA 2K16 to address various issues. 2K Sports says the update is already available on Steam and comes in at 2.4 GB in size. Check out the full changelog below. Resolved a bug where one or more users in a co-op game would lose control of their player at some point during the game. Closed a loophole where the pause timer would stop counting down when sitting in the ‘Report Image’ flow. UPDATE: The fourth patch is now available as well for Xbox One and PlayStation 4 users.